After a decade as Conservative Party leader, David Cameron remains an enigma to those outside his tight-knit inner circle. This authoritative biography of Britain’s youngest Prime Minister for nearly 200 years provides a fascinating insight into the man only those closest to him know. 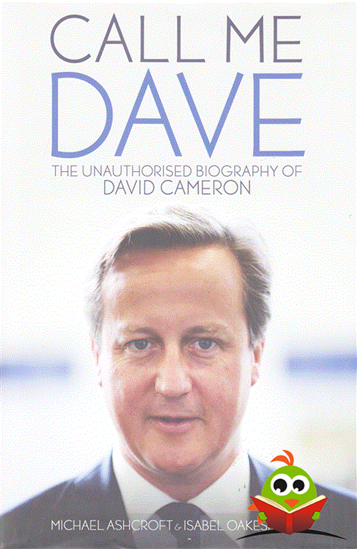 Based on hundreds of interviews, with everyone from Westminster insiders to intimate friends, this book reveals the real David Cameron. What are his greatest strengths and his biggest weaknesses? How did he reach the top, first in the party and then as the leader of the UK’s first coalition government since the Second World War, then winner of the most surprising election victory of recent times? How did he deal with everything from political triumph to personal tragedy? This unauthorised biography answers all these questions and more. From Eton to Oxford, through gap-year adventures in Russia to his early days as a party apparatchik and his stint as a PR man, the book scrutinises Cameron’s journey to the premiership – and his record as the most powerful man in the land. Unquestionably the most hotly anticipated political book of the year.